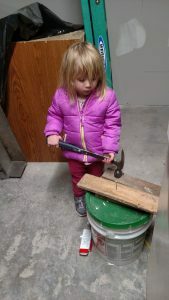 Grandpa and helper Lily, are hard at work putting together a kitchen in the new sugar house! A new evaporator is installed and tested and the kitchen is being prepared for painting. 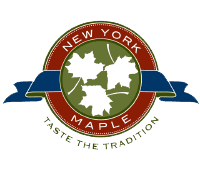 We are so excited and happy to share these with you during Maple Weekend this year. While the kitchen may not be fully completed it will be functional so you will be able to see our sugar and cream machines. This new expansion will bring you around the back of the barn for a different view of the operation! We hope to have our annual helpers come out and guide our guests around the farm. What would we do without them? We will keep you updated as we go…see you soon!